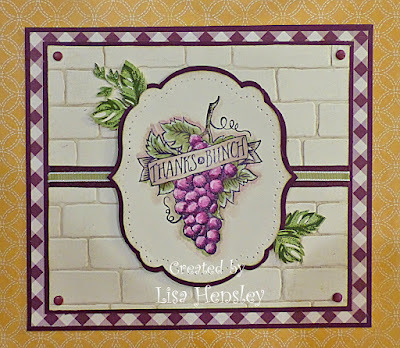 The Shabby Stamper: Thanks a Bunch! 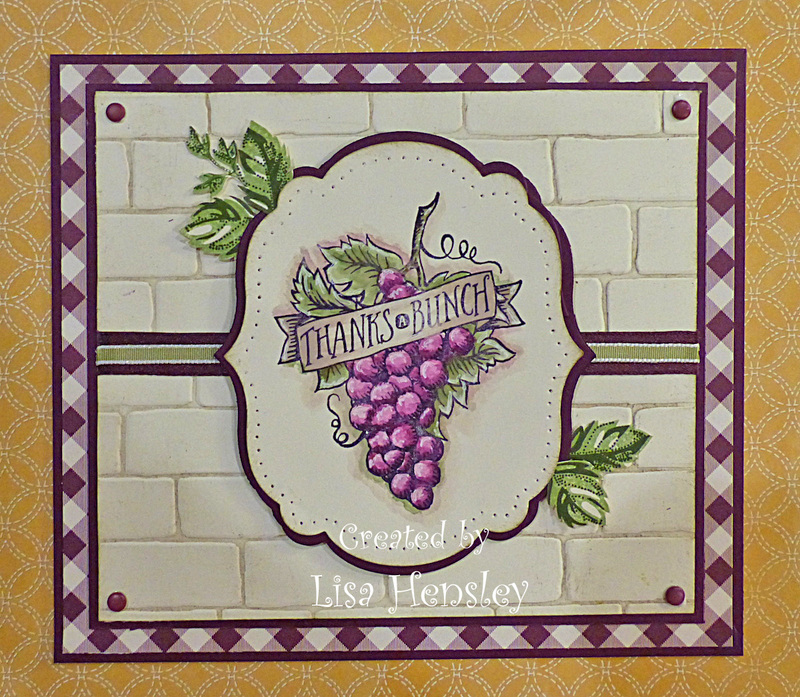 I really like the new Market Fresh set, but I love the Brick Wall embossing folder! I sponged a little Crumb Cake ink on the folder before I ran the Vanilla card stock through the Big Shot -- awesome results!